Concerned parents often wonder when the appropriate time to start taking their children for dental checkups is. The answer to this question varies from child to child. The American Academy of Pediatric Dentistry recommends taking your child in for a checkup as soon as their first tooth comes in. Some parents in Vienna might shrug off this advice and consider it unnecessarily cautious. This is unfortunate, because checkups are an integral part of making sure that your child’s oral health is cared for. Oral health is something that always needs to be monitored, and delaying treatment will only serve to exacerbate future problems. By your child’s first birthday, it is a good idea to take them in to see a pediatric or family dentist in Vienna. Putting off a check-up is not only a bad habit to get into, but it could also have repercussions for your child’s health. It is important to make sure that baby teeth are coming in correctly, and are cared for properly. A family dentist will be able to tell you if your baby’s teeth are coming in how they are supposed to. 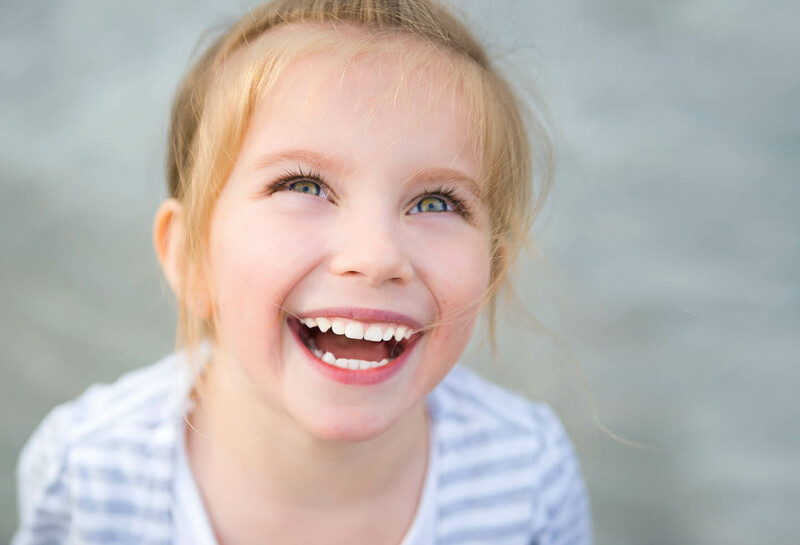 Baby teeth are important in that they allow the child to begin chewing properly, speaking well, and they create a pathway for permanent teeth to eventually come through. Remember, preventative care is one of the most important parts of caring for your child’s oral health. Proper check ups allow you to protect your baby’s smile. You might still be thinking that it is unnecessary to begin a preventive treatment regimen for your baby, and that is alright. Before you dismiss the idea of taking your child to see a dentist, consider the following. Early Childhood Caries is a condition that affects babies who nurse using a baby bottle. The result is tooth decay in babies who move towards a diet that includes any food that isn’t breast-milk. A dentist who treats children will be able to recognize signs of this condition and take preventative measures to ensure that it doesn’t significantly damage the health of your baby. If you think that your baby is at risk for tooth decay due to nursing or using a bottle, then you should contact a local dentist and set up an appointment in Vienna as soon as possible. Remember, breast feeding should be avoided once the baby teeth have begun to sprout and other foods have already been introduced. Make sure that your child doesn’t drink juice from a bottle or fall asleep with their bottle. These are good preventative measures to take, but they are not a substitute for expert general dental care. Only an experienced dentist can recognize this and help your baby after you have made the decision to begin checkups in Vienna. If you believe that your baby’s oral health may be in danger, please don’t hesitate to seek help. Preventative care will give you peace of mind, and guarantee that your baby’s smile will be a healthy one.